Just because you are no longer a college student doesn't mean that you still can't be a significant part of the Brody Jewish Center, Hillel at the University of Virginia. We are always here to stay connected with our parents and alumni to ensure that they are able to help contribute to providing a meaningful Jewish experience to current college students. 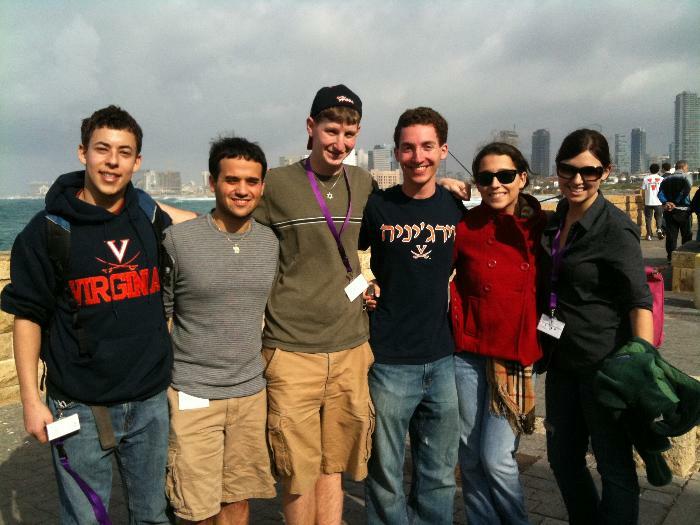 Learn more about how you can be a part of Jewish life at UVa no matter where you are!